Many trick-or-treaters will be dressed as one of Disney's top franchises this Halloween. Frightening witches, vampires, and zombies were no match for the chilling power of Princess Elsa this Halloween. 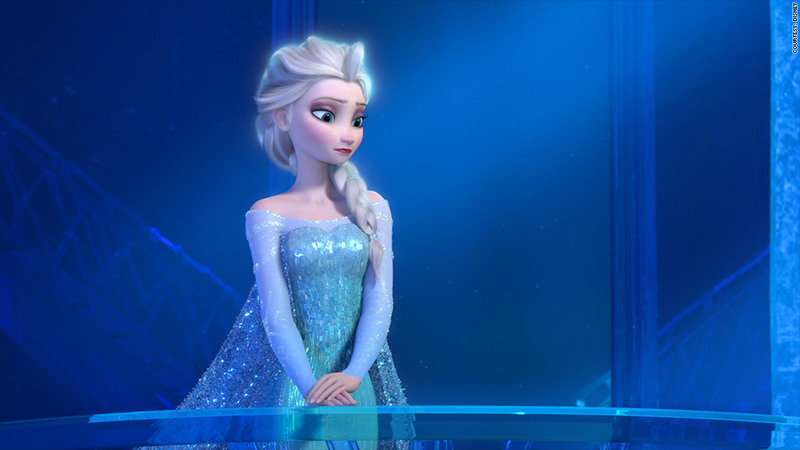 According to an analysis of seventeen costume retailer sites by e-commerce research provider SLI Systems, Disney's "Frozen" was the most searched costume theme of 2014. Searches for characters like Anna, Elsa, and Olaf reached almost 1.2 million from September 1st to October 26th in the U.S., UK, and Australia. 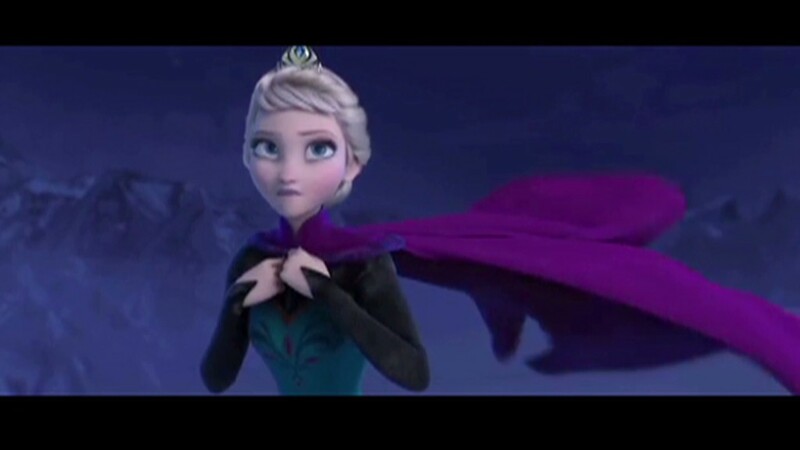 Disney's animated blockbuster beat out the evergreen Halloween costumes of zombies and ninjas, which came in second and third with 863,000 searches each. The animated blockbuster got 122% more search activity than the Teenage Mutant Ninja Turtles who were the second highest movie themed costume on the list. Overall, Turtles were the eighth most popular costume with 536,000 searches. Seven of the top fifteen searches for the year were based on films. Batman, the yellow Minions from "Despicable Me," and other Disney brands like "Maleficent" and "Star Wars" closed out the list. While movies make up a good chunk of costumes this year, the study really goes to show just how incredible the staying power of "Frozen" is. The film -- which came out in November of last year -- made $1.2 billion at the international box office, spawned a theme park ride, and is coming to Broadway. So make sure to "let it go" when it comes to Halloween candy this year because many trick-or-treaters will be walking around dressed as one of Disney's top five franchises.